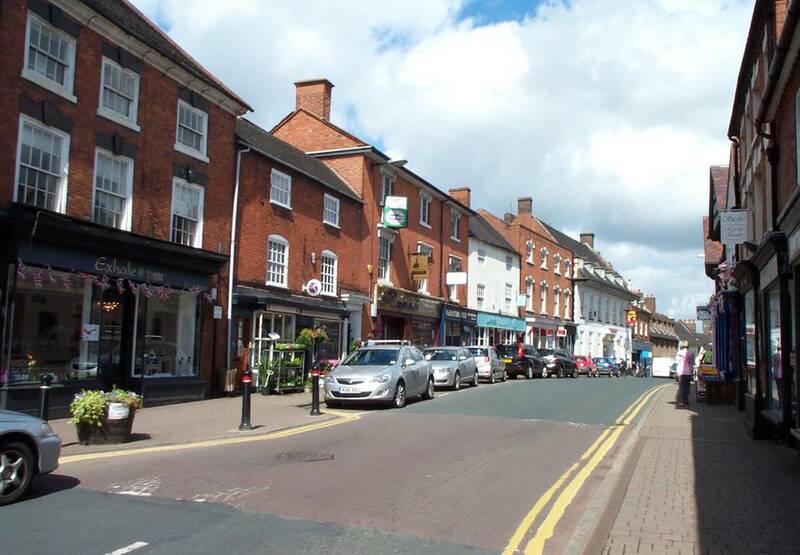 Coleshill is a hidden gem of North Warwickshire. It has an interesting history. It was a main coaching town, has links with Roman times, birthed Typhoo tea and had an elephant come to town! There is an interesting art installation outside the Town Hall that celebrates all those things. There are ‘Green and Yellow Tours’ which you can sign up to that will take you on a tour of the town and give you all the fascinating local history. http://www.coleshilltowncouncil.gov.uk/ Coleshill also has some beautiful wooded areas, down by the river and behind the parish church, ready to explore. The parish church is a magnificent building in very peaceful surroundings with the parish memorial nearby with its 140 ceramic poppies honouring the town’s fallen from WW1. 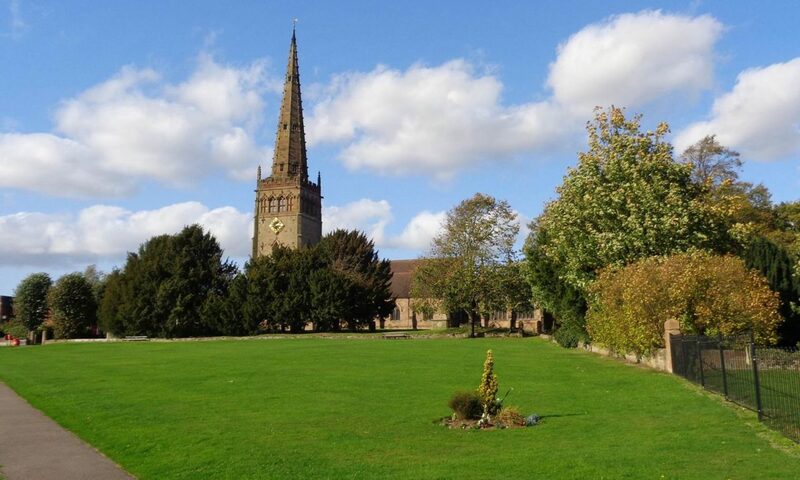 Coleshill is certainly worth a visit for both new and returning visitors. With North Warwickshire Borough Council’s decision to sell Coleshill’s free car park for the development of a supermarket, two enterprising local businesswomen formed a consortium of local businesses in 2011 to try to ensure the future of Coleshill’s independent traders and to promote Coleshill and its surrounding area. From a first Christmas market held in the Town Hall, Love Coleshill has grown and grown. It now has 70 members from High Street shops to schools, from Coleshill’s Churches Together group to hotels and restaurants. 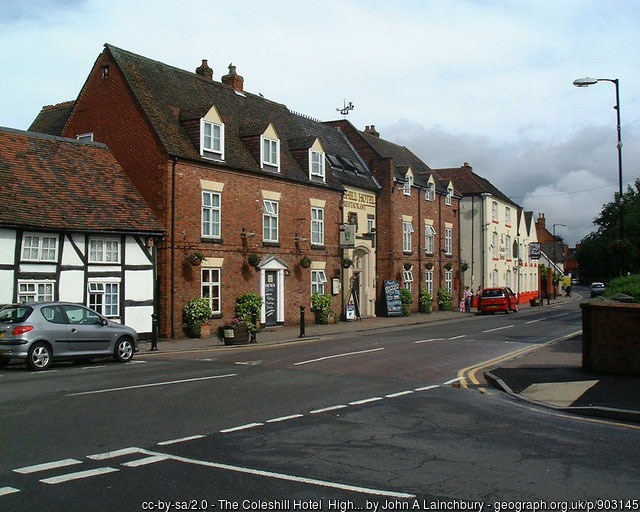 Love Coleshill has been successful in obtaining funding to arrange events each year and plans to hold regular monthly markets in 2014 in the Old Market Hall on Church Hill, assisting Coleshill Civic Society in preserving this ancient building for the benefit of the whole community. Plans are also in place to create a Tourist Information Centre in the Market Hall. Love Coleshill works with other local groups and charities both to promote what they do and also to arrange joint events. New members are welcome from any Coleshill or local area organisation and we also welcome volunteers to assist in planning and carrying out events. Membership costs just £10 each month and a membership form can be found on the consortium page of our website.